Whatever your particular federal property crime may entail and wherever it took place, our Chicago federal property crime lawyer at Okabe & Haushalter is ready and willing to evaluate your case, determine your options and set to the pursuit of a favorable outcome immediately. According to United States federal law, individuals who commit crimes on federal or government property can be subject to prosecution in a federal court. As federal crimes, these cases create more significant risks for defendants, as well as enhanced criminal penalties. In many cases, federal property crimes are also prosecuted as felony offenses. 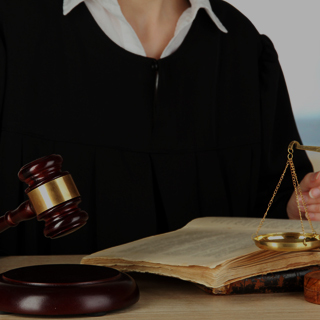 When choosing legal representation for your case, you should select a firm that has exemplified any ability to handle legal procedures as they are conducted in a federal court and against more experienced and talented federal prosecutors. 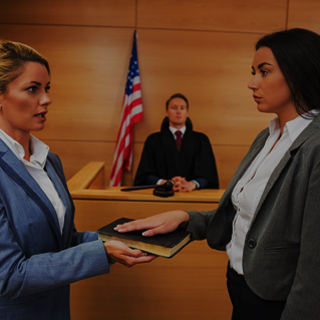 At Okabe & Haushalter, our legal team of Chicago criminal defense lawyers has demonstrated knowledge of federal law that many consider to be expertise. 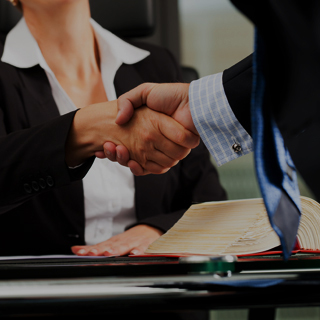 Through a steady accumulation of successful case results in federal crime cases and through our ability to handle even the most high profile and complex legal proceedings, our firm has become nationally recognized as authorities on a variety of legal topics. In fact, we have even been named Leaders in Criminal Defense in the October 15, 2012 issue of Newsweek Magazine. WHAT IS A FEDERAL PROPERTY CRIME? Individuals who commit these or other crimes on properties such as national parks, museums, government land or buildings and other federal properties can be subject to federal crime allegations. 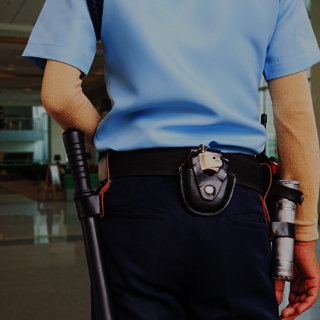 Whatever your particular federal property crime may entail and wherever it took place, our legal team is ready and willing to evaluate your case, determine your options and set to the pursuit of a favorable outcome immediately. 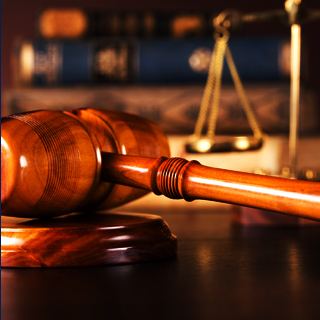 Highly regarded for our collective abilities to handle federal crime cases and for our attention to the needs of the clients we represent, you are sure to find unwavering advocates and solid support at Okabe & Haushalter. Contact our firm to learn more about your case.